Comic books are close to many of us designers’ hearts, since these are likely our first encounters to the amazing world of art. These days, they continue to become even more sophisticated and expressive from when we first experienced them as kids. 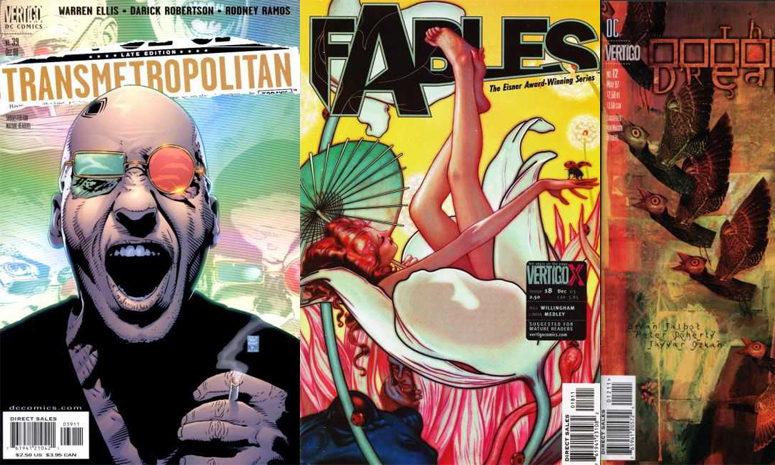 So to keep your inspiration going, I’ve collected a series of breathtaking comic book cover designs, both past and present. I hope they remind us all of that rush of exhilaration when we bought our first, freshly printed comic book, and motivate us to inspire the same feelings in others through our own works of design. Enjoy!